The DNBC_CBL is a customized Samtec SEAC cable designed specifically for the Dini Group Virtex Ultrascale expandable FPGA platforms. 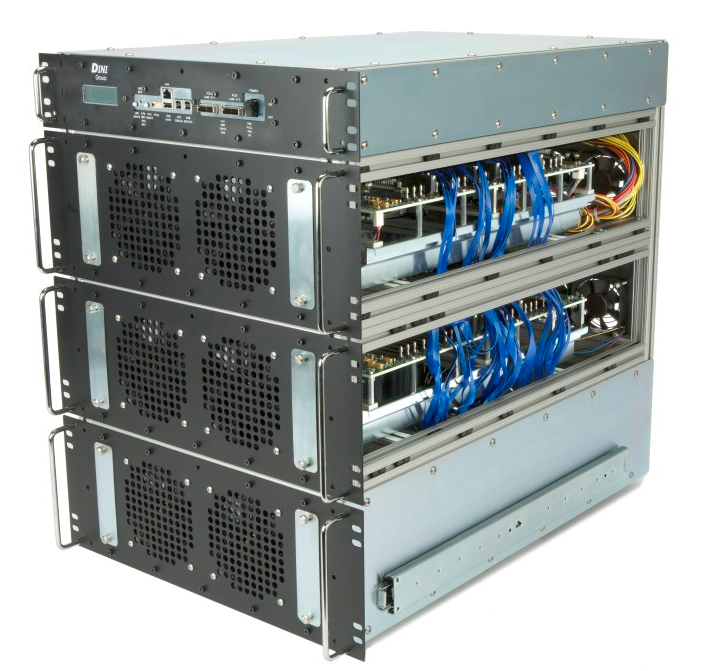 The 2-FPGA and 4-FPGA systems ship with DNBC cables included for customizing the FPGA-to-FPGA interconnect. Additional cables are sold seperately or as part of a board stacking package. 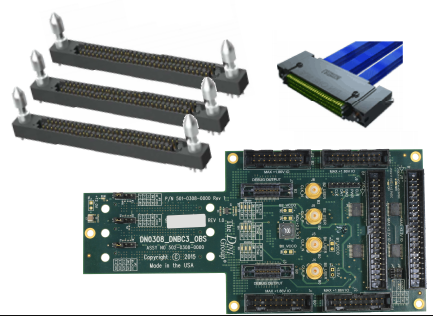 Any number of Dini Group Virtex Ultrascale FPGA platforms can be stacked together to create a system with enough FPGA resources for any application.